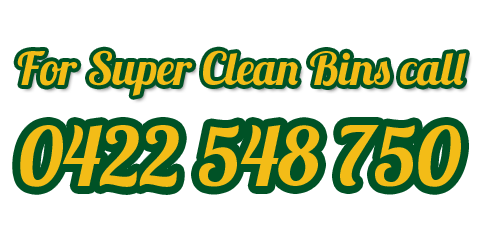 Super Clean Bins is a proudly WA owned and operated family business. 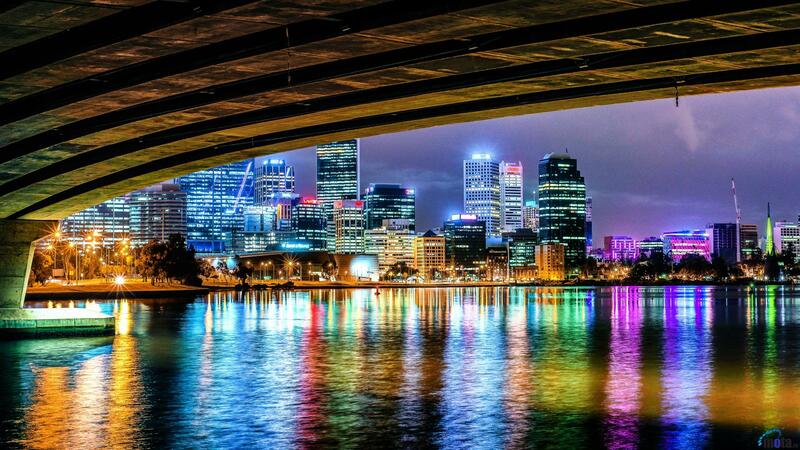 We serve almost all Perth’s suburbs both NOR and SOR for our Commercial and Domestic customers. We get why our Domestic, Commercial and Industrial customers want a super service. We guarantee your experience with us will be friendly, flexible and top class professional. Whether that be your time on our website, Facebook page or with our team of superheroes getting your bins Super Clean. You will be completely satisfied with our service or we do it again for free, no hassles. We love meeting our customers, you will often find us chatting to our customers over a Super Clean Bin hearing what you really think. This grass roots care for our customers has been the building block for why we are so good at what we do. We get you want hassle free brilliant cleaning, that’s kind to the environment but still at the most competitive price. I believe The Super Clean Bins team delivers this and more. I cannot wait to hear what you think in the near future, over a Super Clean Bin! 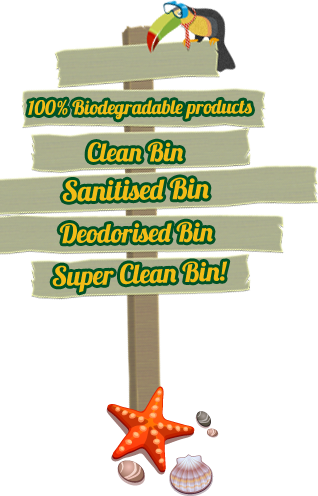 From day one our sole focus has been to ensure we deliver not just clean bins but Super Clean Bins. 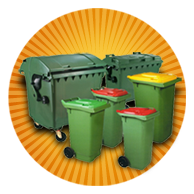 As Perth’s premier bin cleaning company we specialise in the cleaning, sanitising and deodorising of Domestic and Commercial wheelie bins and all sized metal Industrial bins. We use state of the art cleaning equipment and unsurpassed attention to detail to get your bins not just clean but Super Clean.